Exalos profile on Specpick.com. 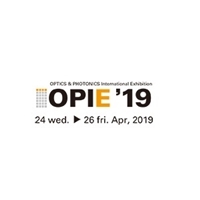 Find optical components from the leading manufacturers on Specpick -Photonics. 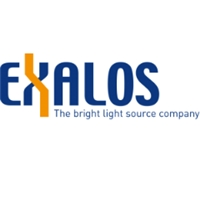 Founded in 2003, EXALOS is a Swiss privately held, technology driven company, which focuses on the design, development, manufacturing and sales of advanced light source solutions based on Superluminescent Light Emitting Diodes (SLEDs) and External Cavity Tunable Lasers (Swept Sources). In addition, the EXALOS product portfolio includes Driver Electronics, OCT Engines and Balanced Receivers which are complementary to our light source offerings. EXALOS has shipped more than 250,000 SLEDs since 2003. EXALOS products are used extensively in Medical and Industrial Imaging, Navigation, Optical Sensing, Metrology, and Scientific applications. EXALOS is ISO 9001:2008 certified since 2004.